Tune Into English works closely with Carlow International English Language School, located 80 km from Dublin. Receive a ‘Certificate of Participation’ on successful completion. € 550 per week (2018 price) – includes morning classes, Full Board Host Family accommodation, cultural activity programme, evening social programme, full day excursion, Dublin Airport transfers. from € 450 per week (2018 price) – over a dozen courses to choose from. These schools are all recognised by The National Qualifications Authority of Ireland. 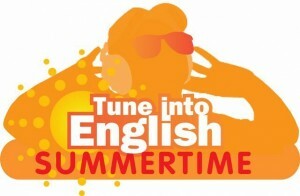 Please mention Tune Into English when contacting the schools. thanks for the information you provide especially about teacher training courses!